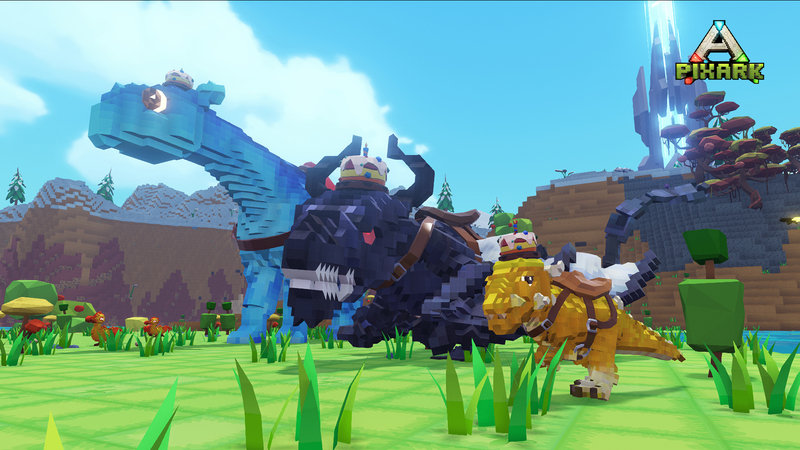 The next PixARK update is scheduled to go live at 2:00 am PDT on April 11. The Ogre is born to be extremely powerful and yet underdeveloped in its intelligence, so it is not easy for them to survive in the competitive Dooms Land. Survival of the fittest has driven some Ogre subspecies to develop their intelligence and evolve into tameable warriors fighting alongside explorers. Like a few other flyer dinos, they have the ability to grapple (Press C) explorers and smaller dinos. Guide to "Magic Combat & Taming Magic Animals"
In this guide I will go over all the basics of magic and how to tame magic creatures. 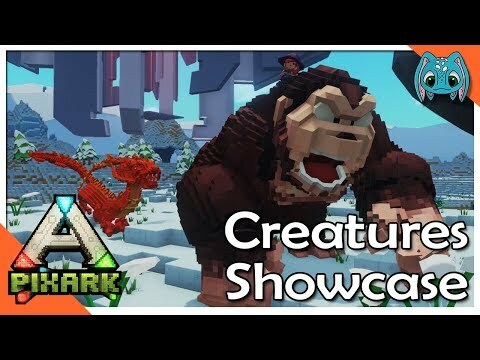 It seems magic is a bit of a mysterious subject in Pixark so I'm here to help. 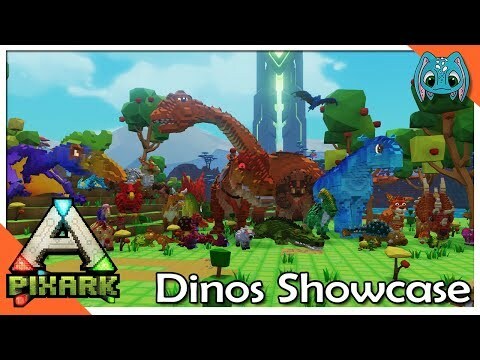 PixArk Anfänger-Guide: Level-Up schnell, Hausbau, Craften, Dinosaurier zähmen, Fische Angeln, Waffen und Ausrüstung herstellen, Tempel und Ruinen, Daily Reward und vieles mehr. 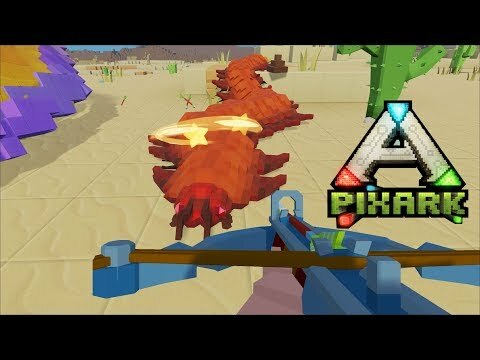 Как сделать русский язык в PixARK? Где мне найти тимейта, что нужно делать... Все это ты можешь спросить тут! 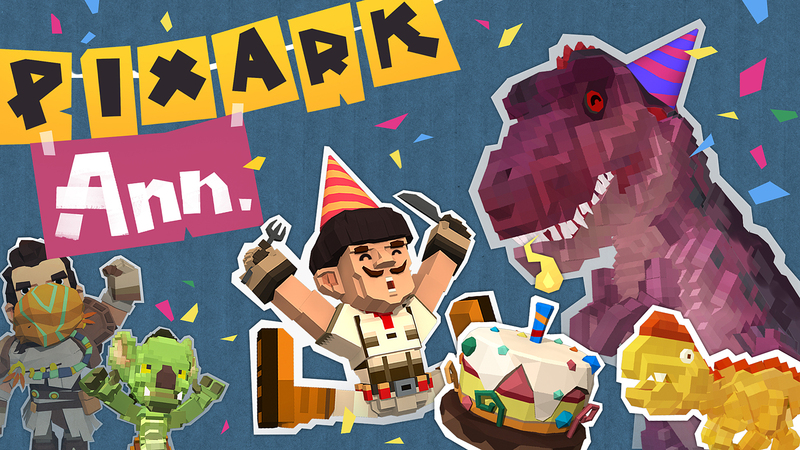 This week marks the anniversary since PixARK entered Early Access. We are grateful that our journey thus far has been flooded with players’ love and care. Without your passion for PixARK, we could not reach what we are nowadays. 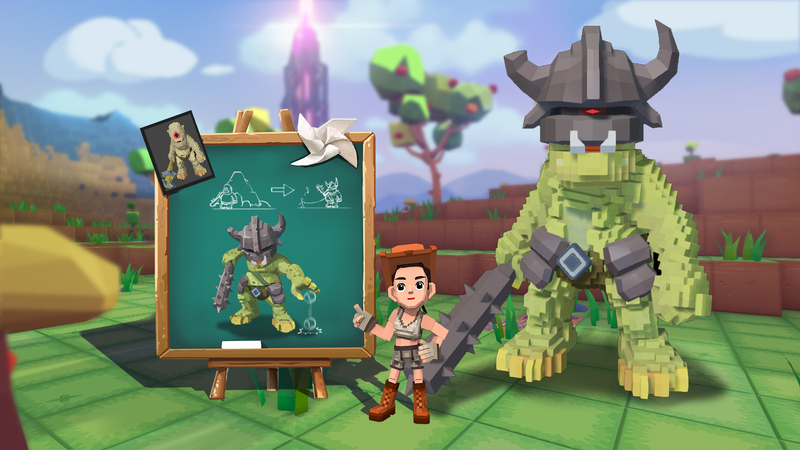 Your suggestion and encouragement drove us and will continue to drive us in creating a better PixARK. 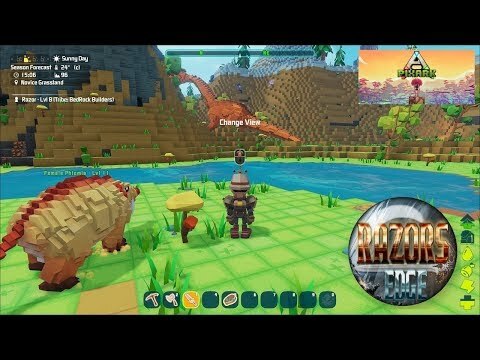 There are bugs to be fixed and things to be polished, we will continue to perfect PixARK until it is a completed game. Added Anniversary Cake Crown (player character), craftable at the Tailor’s Workbench. Anniversary Cake Crown blueprint can be obtained from the Supply Crates. 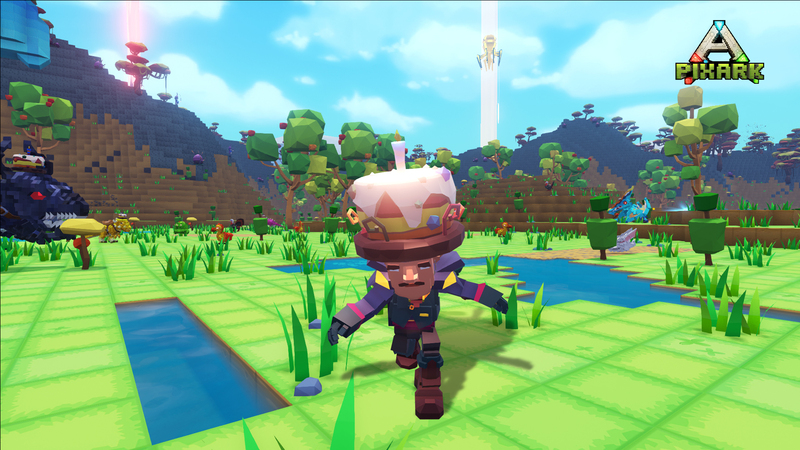 Added Anniversary Cake Crown (tame), obtainable from killing creatures wearing the Cake Crown. ●	Changed the currency used in Goblin Trading Center to Copper Ingot, Silver Ingot, and Gold Ingot. ●	Changed the loot table for red supply drop box to contain only quality equipment. ●	Fixed an issue where Daeodon could not be turned into a PixBlock. ●	Fixed an issue with Coyote’s animation. ●	Fixed an issue where Flash Rock Door and Dark Wood Door could not be placed correctly. ●	Fixed an issue where Creative Mode doesn’t have Fine Stone structures and Fine Marble structures. Doubled resource(ore) harvest rate throughout the anniversary celebration. 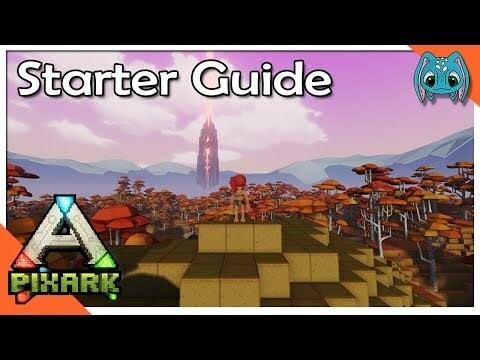 This is a Guide to starting a PixARK Server. Game is really unbalanced, even my higher level tames get destroyed in seconds. Ark is much better than this wannabe. Not only are the enemies stronger than you but there is a lot of them in a small area too. Game is also boring and the crafting system is too complex, they definetly could have simplified it, instead I have to constantly look for what I need to craft over and over again. Building a base is also annoying with how they're base building works. really fun game if u enjoy building and relaxing graphics.